A few pillow shots of me from earlier in the week. I might have overcooked this one! Still loving my Kuros in the trees. 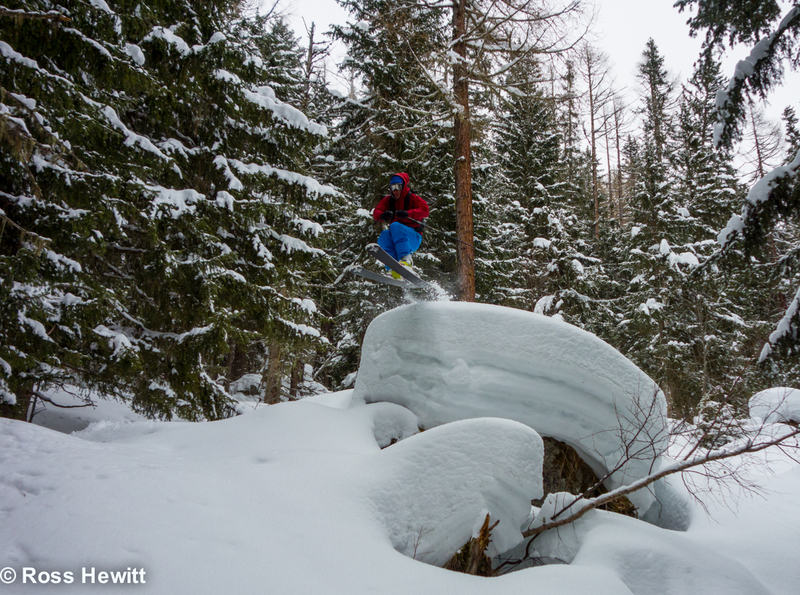 This entry was posted in Skiing and tagged Pillow lines, Pillows, powder by Ross Hewitt - Skiing, Climbing, Photography. Bookmark the permalink.